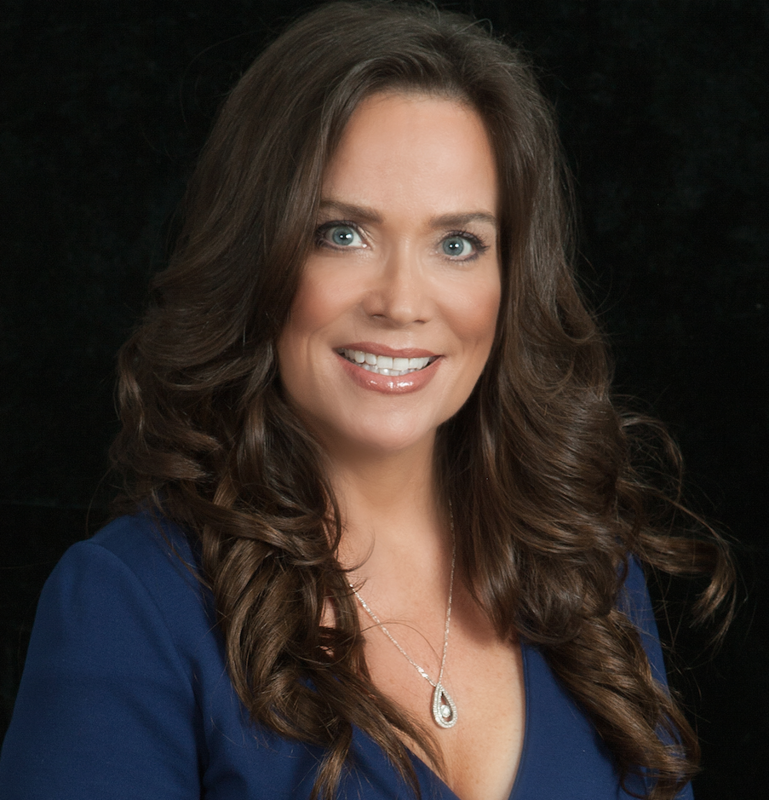 Kristin A. Pelletier, Founder of Blue Truck® Productions, Inc. was recently named to the National Small Business Association (NSBA) Leadership Council. NSBA is the nation’s oldest small-business advocacy organization and operates on a staunchly nonpartisan basis. Kristin Pelletier, a recognized leader in the small-business community, joins the NSBA Leadership Council alongside other small-business advocates from across the country as they work to promote the interests of small business to policymakers in Washington, D.C.
Kristin A. Pelletier is an award-winning writer and executive producer with more than 20 years of experience in marketing, advertising, and script-to-air television writing and production. Pelletier joined the NSBA Leadership Council as part of her efforts to tackle the many critical issues facing small business, including tax reform, regulatory restraint, health care costs and how the Affordable Care Act will impact small business. The NSBA Leadership Council is focused on providing valuable networking between small-business advocates from across the country while ensuring small business a seat at the table as Congress and regulators take up key small-business proposals. Blue Truck® is a lean and efficient, video production and marketing machine with a reputation for producing high quality, results-oriented content that fuels our customers’ success. We provide turnkey marketing, creative and video production services, offering a single source solution for content development and distribution. We work with clients from around the globe and from a variety of industries including healthcare, pharmaceutical, enterprise, entertainment, education, political and more.